Love is one of the strongest human emotions. For those with unswerving faith in love, it is what makes the world go around. It has power to sway humans to act out unfathomable feats of bravery, perform the highest acts of honor and virtue and also engage in utterly disgusting and distasteful activities. Love spells are often carried out to control love relationships in one's life and give one a feeling of power. They are certain symbolic acts carried out in a changed condition of consciousness to bring about the desired result. The need of love in life cannot be understated. For those who lose their love it is the end of the world, and everything seems fair to win it back again. However, one should remember that love is not achieved by compulsion or manipulation. Using love spells to win over a person is not just unethical, but can have various negative effects on the person who casts the spells. These love spells may live up to their claims, but for a short time only. The negative energies built out of the attempt to bend the natural course of energy affect the caster of the spell. It invalidates the fundamental rules of love that are built on mutual respect, admiration and the need for companionship. 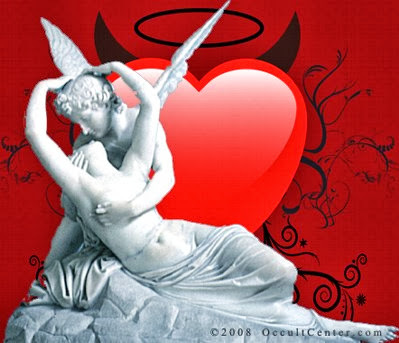 Love spells can be used to discover inner fears, complexes and blockades and used to remove them. 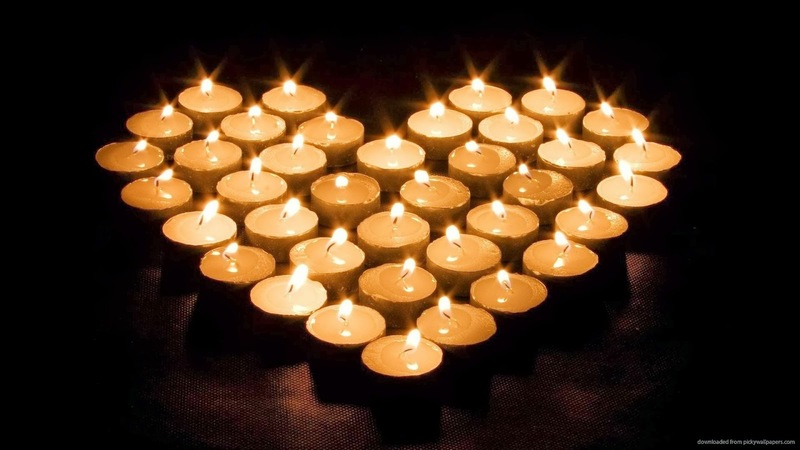 Love spells, when used in a positive way, can help to enhance one's self-esteem, in the same way as a facial or a refreshing rejuvenating massage. Symbols, images and objects can be used to commune with and know one's inner self better. For example, if a person has low self-confidence, love spells can be used to enhance the person's self-esteem so that he can have a better chance in love. Lucky charms and mantras that accompany love spells can provide a psychological boost. Innocuous love spells, like putting red roses in the southwest corner to attract love into one's life, will help to bring a warm and soft ambience. 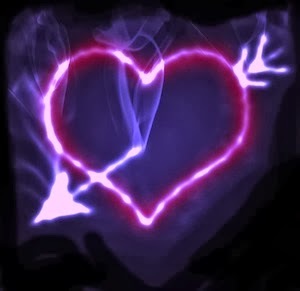 Another example of using love spells in a positive way is spells that help one find the love of one's life based on certain characteristics, or to increase one's personal magnetism. 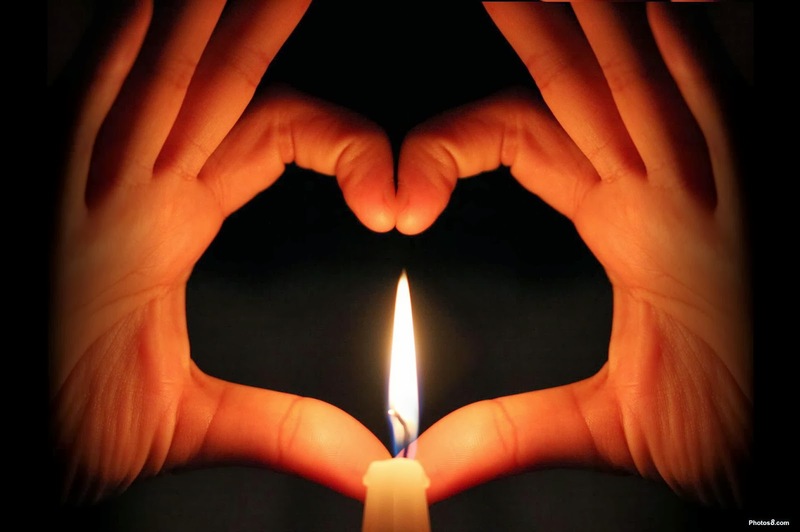 Love spells are cast by using certain symbols, charms, portions and aphrodisiacs. These differ in different cultures and among different magic traditions. Charms like a photo which has been magically charged, or two locks of hair can be worn or kept under the pillow. Burning candles of human shape, smeared with oils and brought closer during a chanting, is a common Wicca love spell.